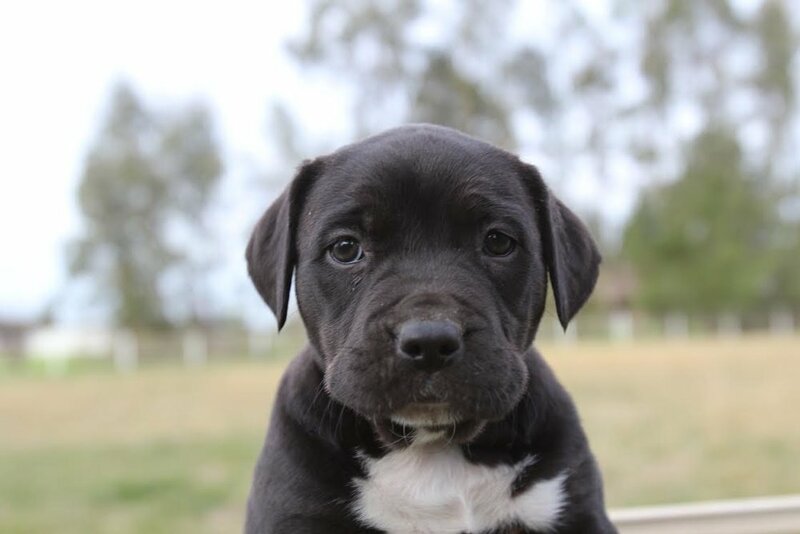 7 adorable, healthy, happy mutt mix puppies ready for adoption Feb 10th. 2 boy, 5 girls — these guys were an accidental, unwanted litter heading to the shelter before HFP stepped in. They are adorable, playful, and will require a lot of time and attention. 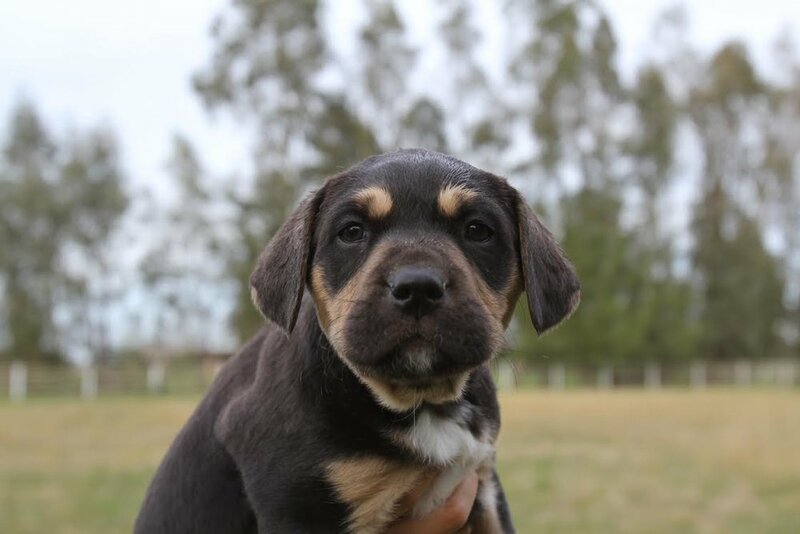 We are not sure their breed, but they are most likely mixed with 4-6+ including Lab, Pit, perhaps Rottie or shepherd. They are uniquely individual! 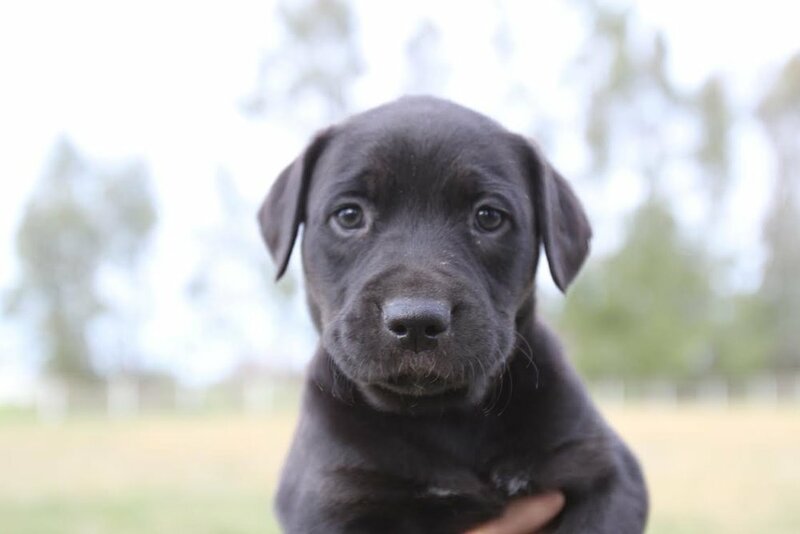 $375 adoption donation: utd on puppy shots, flea treated, dewormed, and available with spay/neuter agreement — adopters must provide proof of surgery between 5 to 6 months of age.